We wish you a very successful and happy 2013. The new year kicks off with a new initiative in the Mitre Pub in Bayswater. 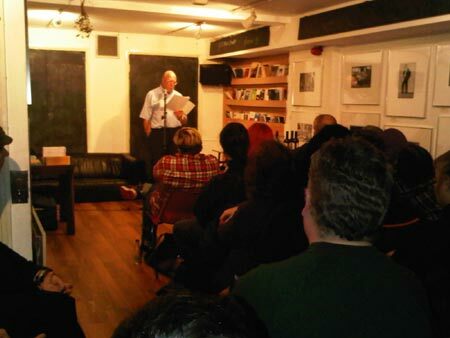 On the last Sunday of every month we’ll invite an author to talk about his latest novel or to preview a new work: it’s called Prose at the Pub. We’ll keep you posted about further details. 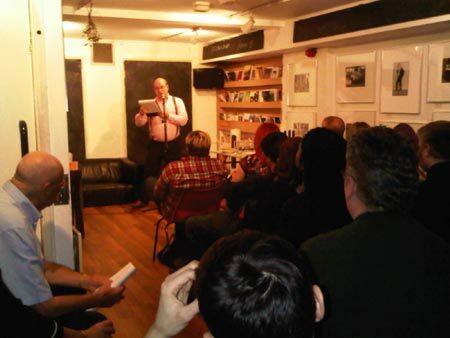 Of course we will continue with our Poetry & Translation events on the last Wednesday of each month. Timothy AdÌÄå¬s presents How to be a Grandfather, by Victor Hugo on 30 January and our What’s you History? awards ceremony is on 27 February. 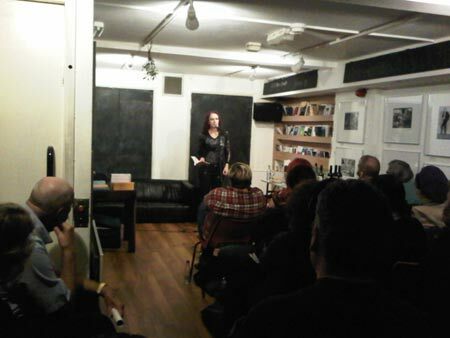 Talking about Poetry & Translation, the Christmas party was packed and a big thank you to everyone who came along. For those who couldn’t make it here are a few pictures. Rosie Garland closed the event in her own unique style. We have exiting projects in the pipeline for 2013 and our online bookshop is well worth a visit, and of course you can find print as well as ebooks. We’re looking forward to meeting you online or in person in 2013.